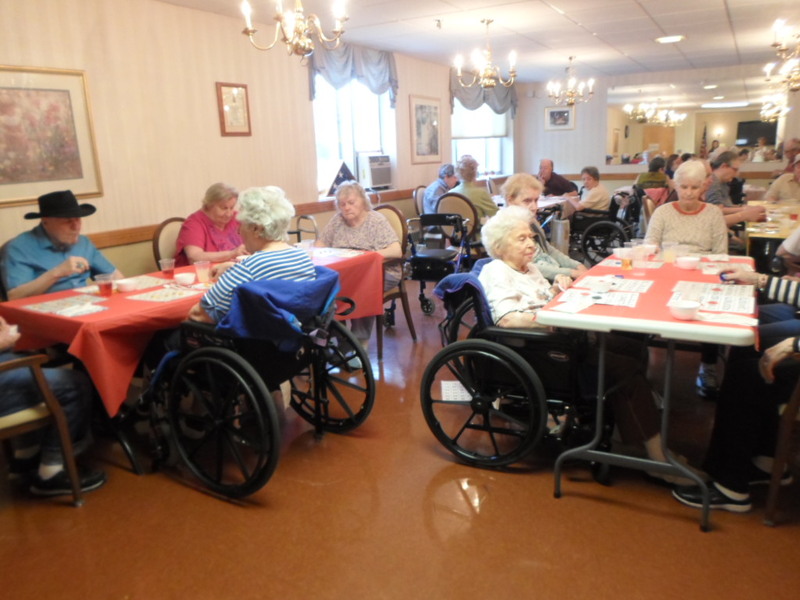 Home > News & Events > Time for Bingo and Pizza! 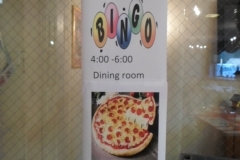 Time for Bingo and Pizza! 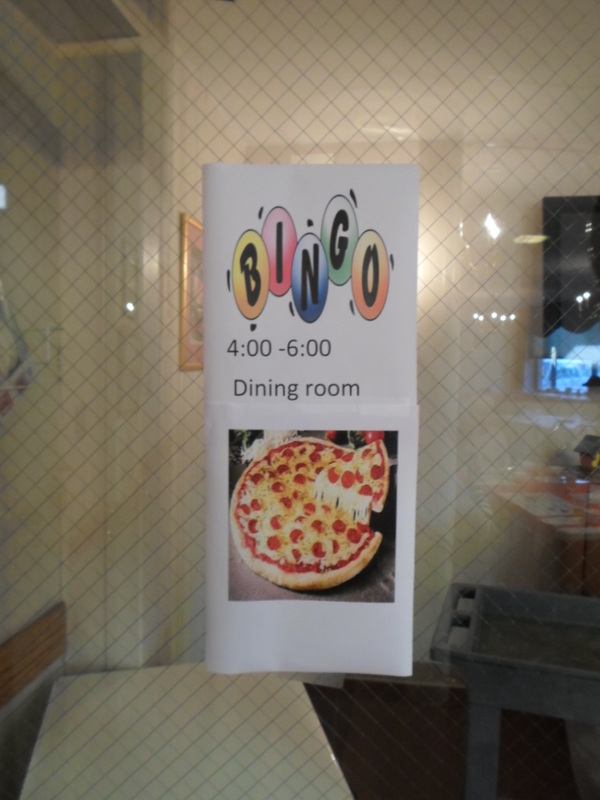 This past Wednesday night was Bingo Pizza night at Webster Park and we had quite a large turnout. 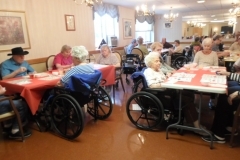 Nearly 30 residents showed up and had a grand time.